An outbreak of food poisoning possibly linked to McDonald's salads is growing. Officials in five more states are reporting cases of the Cyclospora parasite. 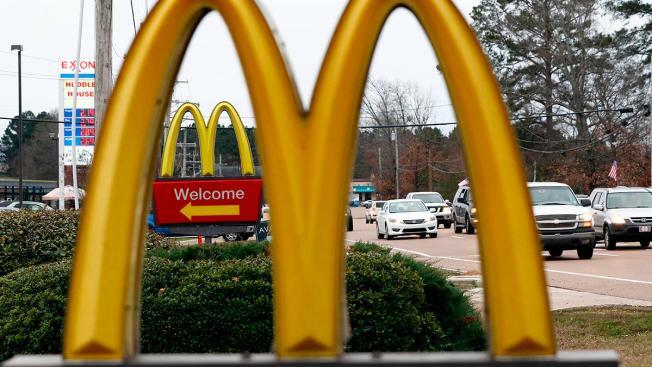 The CDC is now reporting that nearly 300 people have been diagnosed with an intestinal illness after consuming salads at McDonald’s restaurants. In a new report, 286 laboratory-confirmed cases of cyclosporiasis have been reported in 15 states after customers ate salads at the restaurant’s locations. Over 200 cases have now been reported in Illinois and Iowa alone, with 123 cases confirmed in Illinois.